I am a management consultant, serial entrepreneur, angel investor, digital artist and photographer. My professional background was in the Computer and Information Technology industry. Years in consulting and various positions in companies including numerous start-ups have given me a background that is both broad and deep. The articles on the site are mainly about business topics and were mostly written during the time I worked as a business and executive coach/consultant. I have also included some articles about my activities. The Lexington Minuteman has written a few articles about my activities and I have had a number of other opportunities to display my art. In January, 2014, I started a project of posting a Picture of the Day (POD). Click here to see the pictures on Flickr. 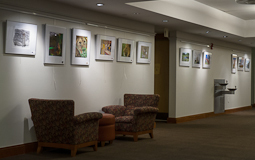 In June, 2012, I had another solo exhibit at Cary Memorial Library, Lexington, MA. 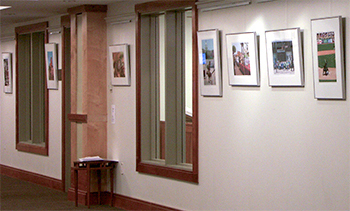 Invited to participate in an exhibit at the Munroe Center for the Arts in Lexington in September 2011. Participated in Lexington Open Studios on May 21 & 22, 2011. 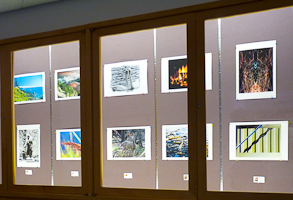 Invited to display my art a third time at the Waltham Public Library in January 2011. This time, I included a description of how I processed one of the pictures. 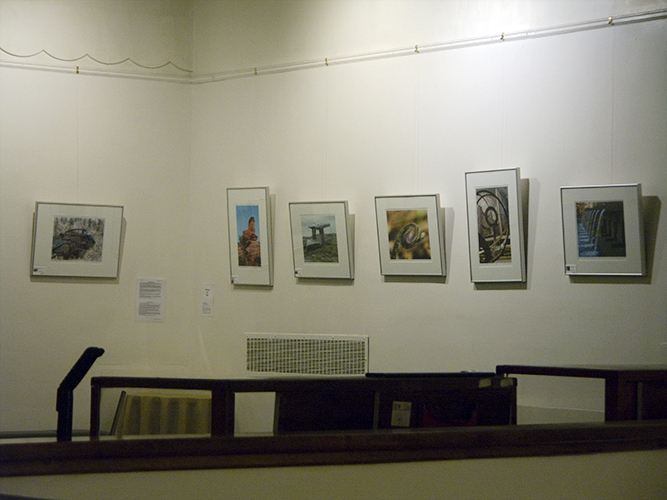 Invited to display my art again in Waltham in January 2010. Solo exhibit of 29 pictures at the West Newton Cinema from December 2009 to January 2010. This independent theater shows an eclectic mix of movies and has an avid following in suburban Boston. Displayed 10 pictures at the Waltham Public Library, November, 2009. On September 27, 2009, the Lexington Minuteman wrote about my solo exhibit of 28 pictures at Cary Memorial Library, Lexington, MA in October, 2009. On February 1, 2007, the Lexington Minuteman wrote about the 3rd anniversary of The Nonprofit Net, the nonprofit I co-founded, and about the 3 citations that were awarded, including one to me. Feel free to browse the site, read the articles and wander through the gallery. I hope you find them to be of interest. You can reach me by by email at: . 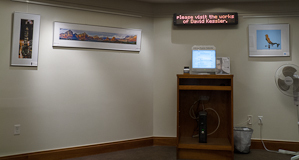 Copyright © 2000-2014 David Kessler. All Rights Reserved.